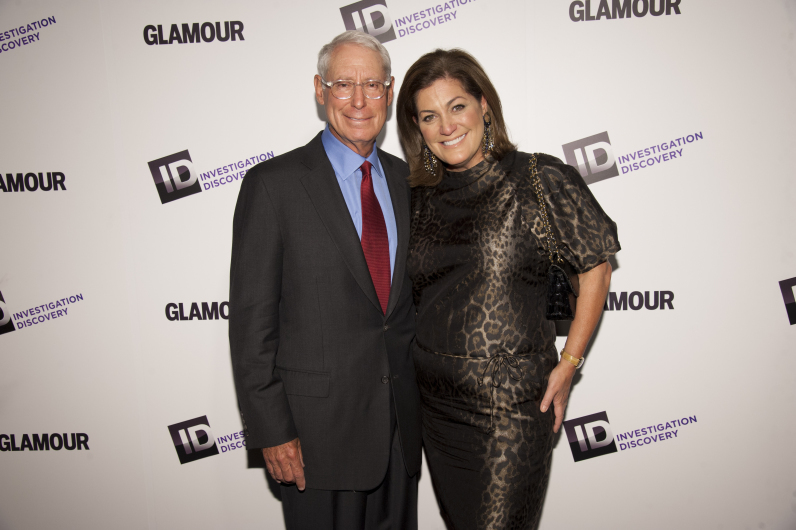 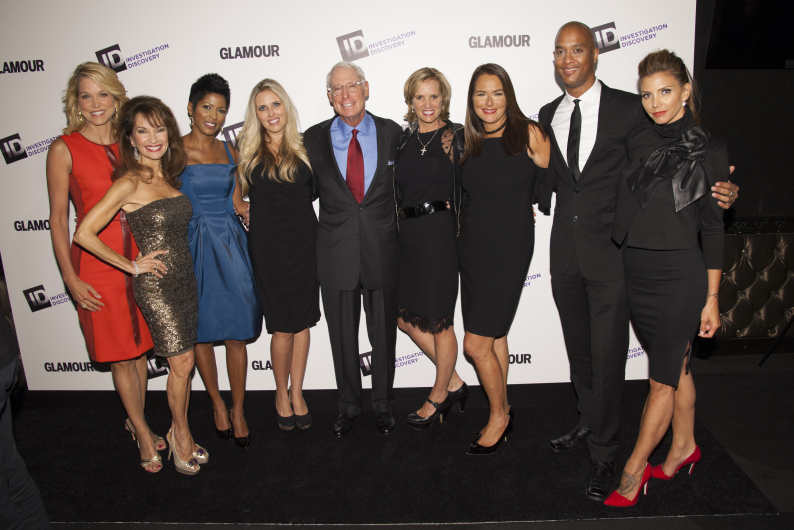 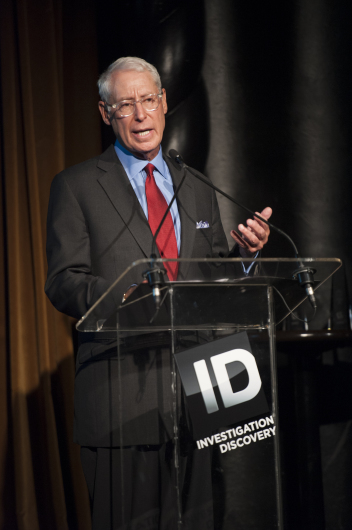 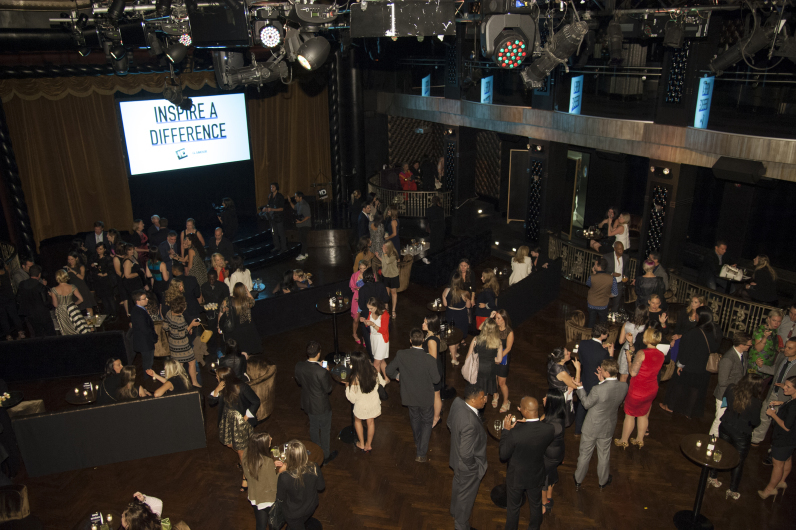 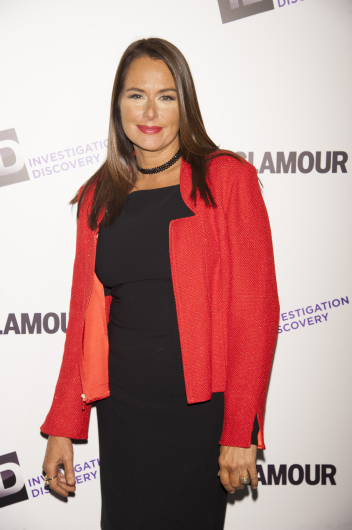 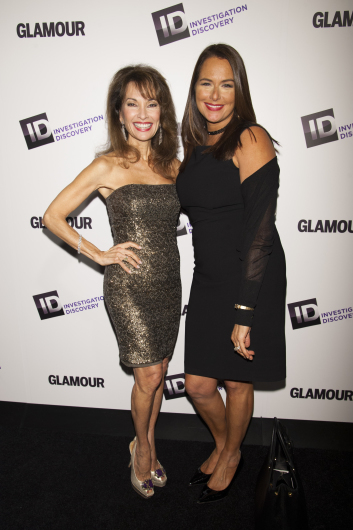 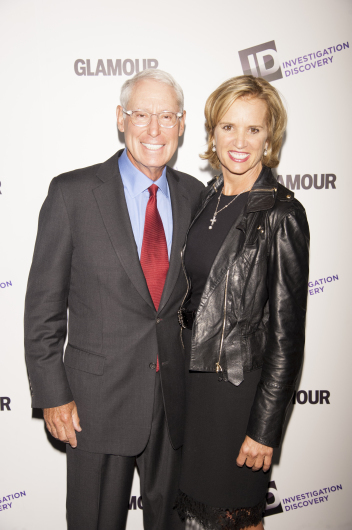 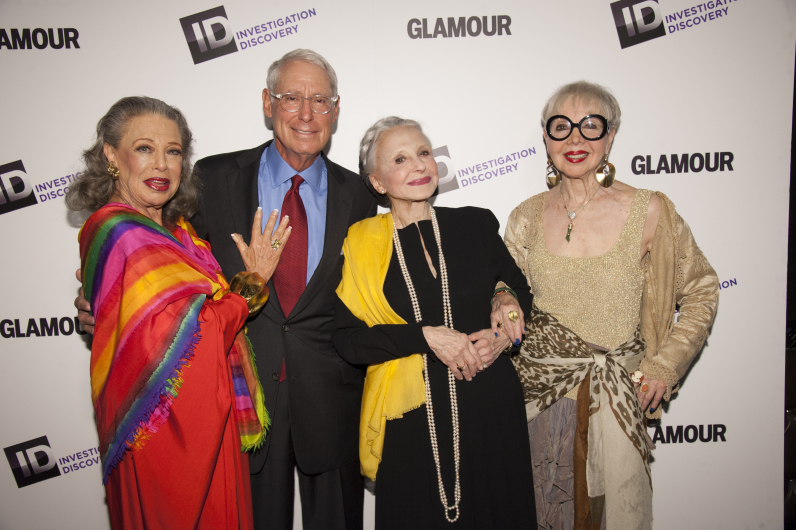 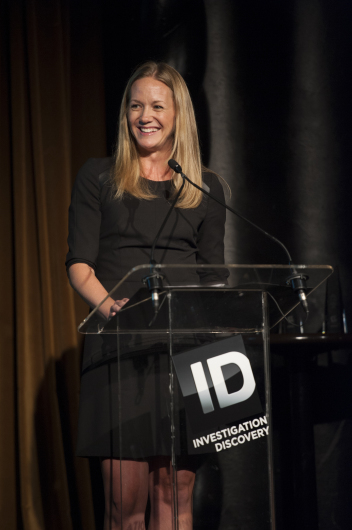 Investigation Discovery and Glamour hosted a cocktail reception at the Edison Ballroom in NYC honoring incredible women whose dedication to their charity partnerships is inspiring a difference in the lives of others. 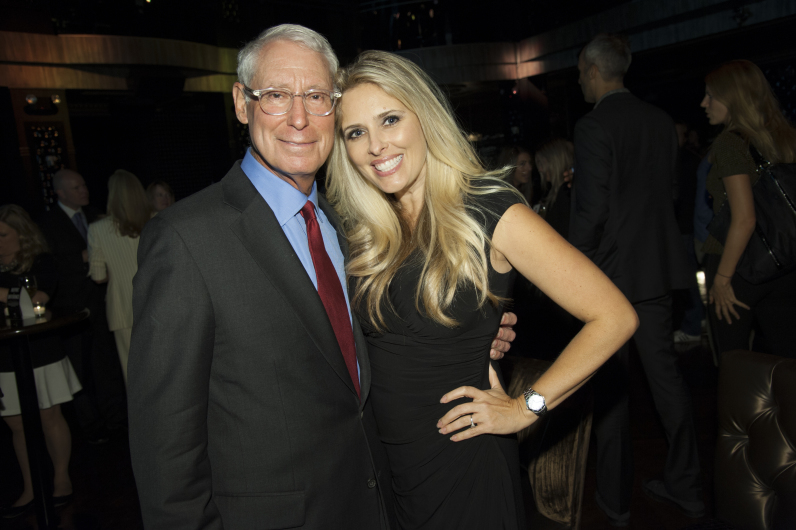 Nicole Russell, co-founder/executive director of Precious Dreams Foundation, helps both homeless and foster children dream big – quite literally! 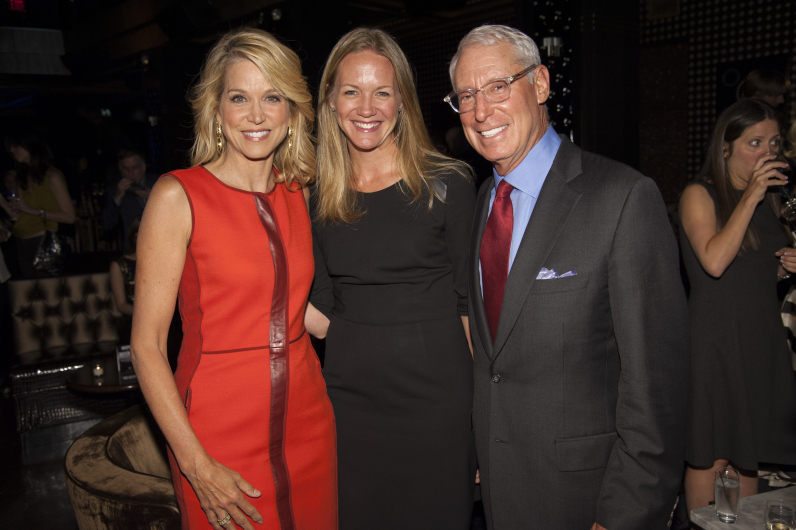 Her foundation provides bedtime necessities to comfort children, using positive reinforcement to empower them to focus on their dreams.